... when you can avoid procrastination and delays with these ideas to get your project started. ... when you can bring your writing down to earth-where your readers are. ... when you can give your writing power by putting complex ideas into simple language. ... when you can achieve your writing goals through hard work, patience and perseverance. ... when you can write a captivating story from the very start. ... when you can keep your story moving by avoiding flowery description. ... when you can create vivid, compelling characters through exaggeration. ... when you can build strong, active characters by employing "story goals. " ... when you can fill your writing with true conflict. ... when you can use background and motivation to instill logic and credibility in your fiction. ... when you can strengthen your writing through cause and effect. ... when you can avoid confusion by using the viewpoint character's thoughts and perceptions to dominate the story. ... when you can keep your readers riveted on a single character and his or her problem. ... when you can convey story information through more innovative and creative means. ... when you can keep your dialogue from stumbling over clumsy research and background information. ... when you can keep characters' dialogue sleek and direct by creating a conversational goal. ... when you can write realistic dialogue without using dialect, slang, colloquialisms and foul language. ... when you can create understanding for characters by fully using thoughts, feelings and the senses. ... when you can keep your dialogue strong by avoiding these examples of distracting synonyms. ... because one tiny error can rob you of your readers' credibility. ... when you can hone your description skills by constantly practicing on the world around you. ... when you can use these seven steps to create an exciting scene that will build tension. ... when you can create interesting complications directly related to the story. ... when you can employ the power of "emotion-thought-decision" to fulfill story goals. ... when you can define your story's direction, and stick to it. ... when you can be confident your writing is clear and powerful enough to keep readers out of the dark. ... when you should just let your creative juices flow. ... when you can write freely, without outside burdens. ... when you can fill your writing with the passion and emotion that readers crave. ... when you can avoid the sting of unnecessary, incorrect and irrelevant advice. ... when you can benefit from the experience of a published writer. ... when you can write solid, publishable fiction without getting hung up on "sure thing" trends. ... when you can remove plot-stopping pretentions and cynicism from your writing. ... when you can use these idea-sparkers to make them work for you over and over again. ... when you can hold a truly finished project in your hands after completing this twelve-step revision plan. 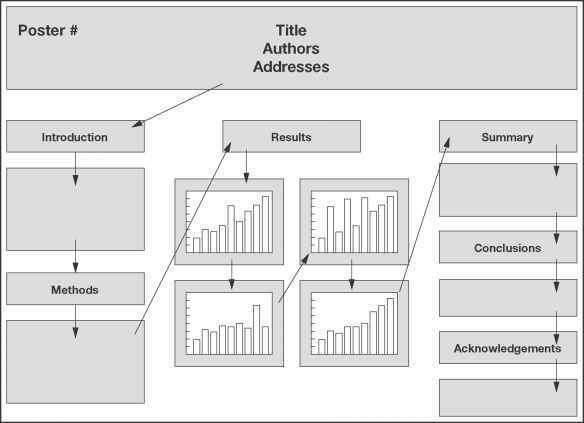 ... when you can use these eight tips for putting together a manuscript package. ... when you can remain optimistic and persistent in your career as a fiction writer. ... when you could start writing, and keep writing-successfully. 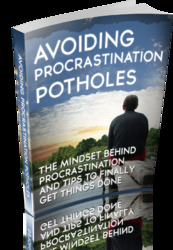 Get All The Support And Guidance You Need To Be A Success At Avoiding Procrastination. This Book Is One Of The Most Valuable Resources In The World When It Comes To The Mindset Behind Procrastination And Tips To Finally Get Things Done.